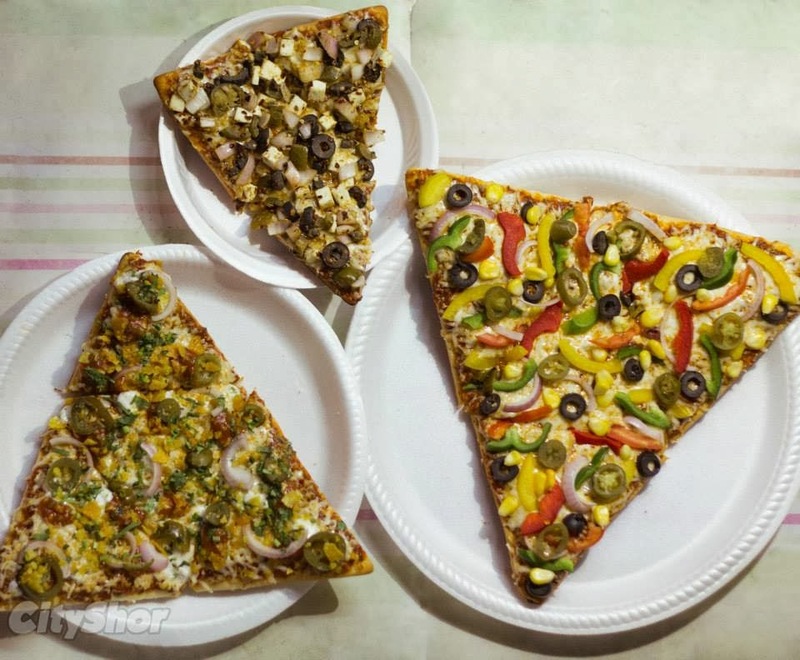 The Pizza Theorem, a wagon from our most loved Bhukkhad Gali, started for the first time during Navratri and people loved their pizzas. It’s a street food joint but the hygiene factor and quality of food products are never compromised. And we are sure you’ll fall in love with the pizzas and pastas. Alfredo, Ricotta and Masala Mafia are yummie. Also you can have nachos, Paneer Kathi Roll or Mexican Rice pot. Try anything from these dishes and you’ll fall in love with their food! So what are you waiting for??? ?..........Enjoy this delicious street food.........!! !